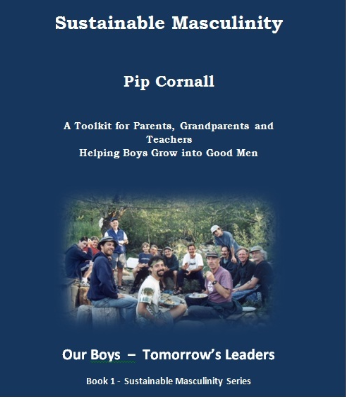 To order your Sustainable Masculinity eBook and support our not-for-profit health promotion charity please click Paymate icon below. This eBook contains videos and animations and an wonderful resource catalog with web links and more videos featuring some of the world leaders in gender study and violence prevention. 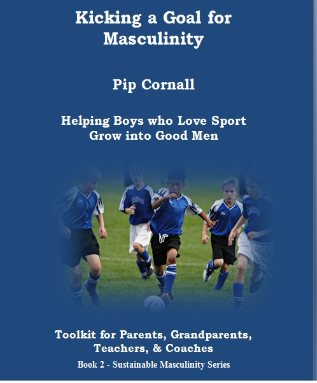 These videos are suitable for adults to explore as teaching tools with young males.